Property 11: 3 BEDROOM HOUSE IN PERFECT LOCATION! 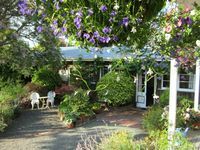 Property 17: 'High Country Cottage' Twizel. Free Wifi! Property 39: Spacious, comfortable holiday home by the lakes. Property 44: Family & pet friendly cute 1980's cottage in Naseby. Property 48: Spacious, family friendly house with spa perfect for relaxing or adventuring. 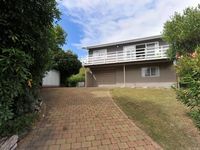 Property 49: Comfortable Holiday house family friendly. NEW TO HERE!